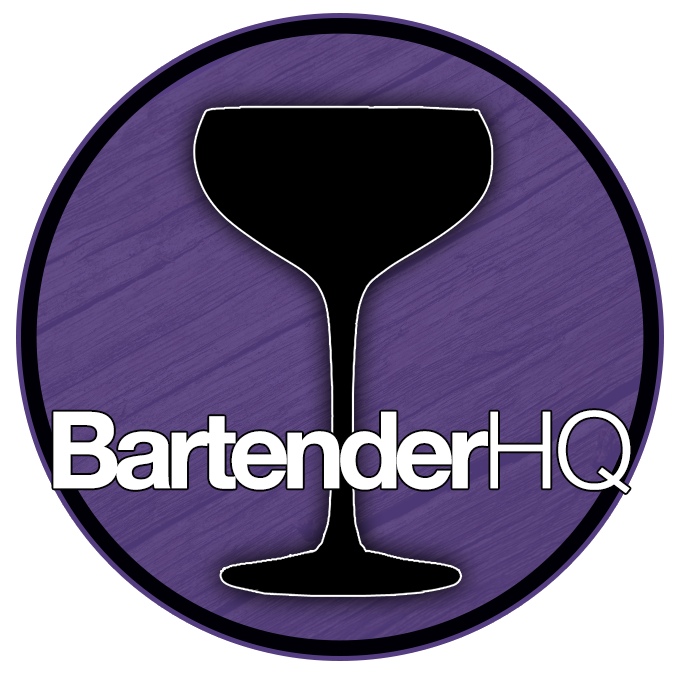 New York Vs Las Vegas Bars - The Bartender's Honeymoon | BartenderHQ Podcast - Bartender HQ, Cocktails, Bar Culture and More. A brief overview of our trip to Employees Only NYC, Suffolk Arms, Carnaval Court with Tim Flippy Morris and much more! Apologies for the delay – with Weddings, Honeymoon and getting back to work its all been pretty crazy! Here’s an overview of what we got up to, Employees Only with Steve Schneider, Suffolk Arms, Baker Street (the original Friday’s on 63rd & 1st), PDT and more in New York and Harrah’s Carnaval Court with Tim ‘Flippy’ Morris and company, Fuel Bar with Rodo Delpech, Penn & Teller, Piff the Magic Dragon and Mac King (indulging my magic passions too). So sit back, relax and take it all in. If there’s anything you’re interested in hearing more about (or guests you want to see on the show) let me know and we’ll talk more in future shows!